In the world where all the data is almost becoming digital, memory cards are a huge boon. Memory cards not only allow you carry data in an easy and organised manner but are also very handy and can almost fit into your wallets or pockets with ease. 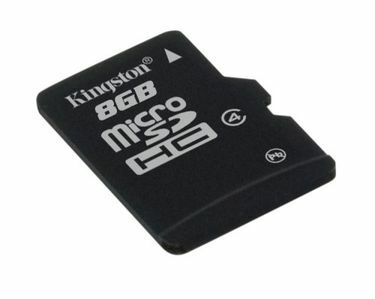 For memory cards, space is one of the most important criteria, and 8GB is one of the most commonly preferred. 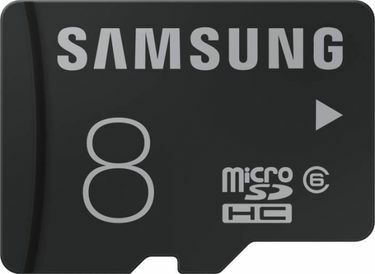 There are 34 models of 8GB memory cards available as on 18th April 2019 for you to choose. These memory cards are from various brands like SanDisk, Samsung, Transcend, Kingston, Toshiba and so on. When buying a memory card, it is also important to consider the class of the card, which is designed for different usages. 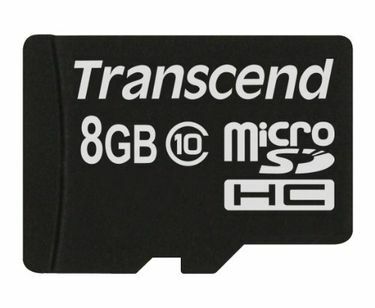 Class10 memory cards are most preferred for video cameras and cameras that store high-resolution photos and videos. 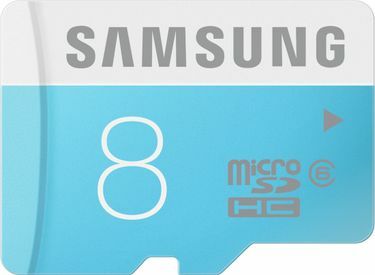 The list below displays the prices of 8GB MicroSD Cards. The page hasSandisk 8GB Memory Card,Transcend 8GB Memory Card and Kingston 8GB Memory Card. If you wish to look at the complete list of Memory cards please visit Memory Card Price page. 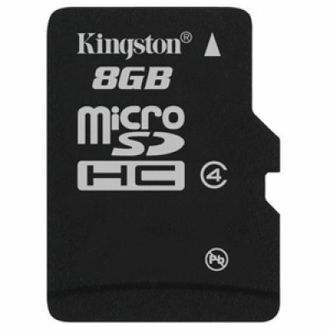 If you are planning to buy a memory card, then online websites offer you some great prices and discounts. 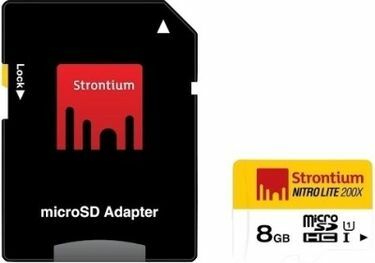 Websites like ShopClues, Amazon, TataCliq, Infibeam and so on offer some great value buys on memory cards. You can look up the detailed product descriptions before choosing the memory card that best meets your requirements and budget. 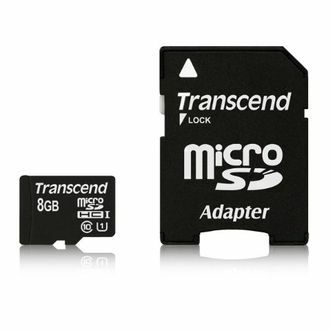 When buying products like memory cards, it may also be helpful to read up the user reviews to get the best product that meets all your needs and requirements.